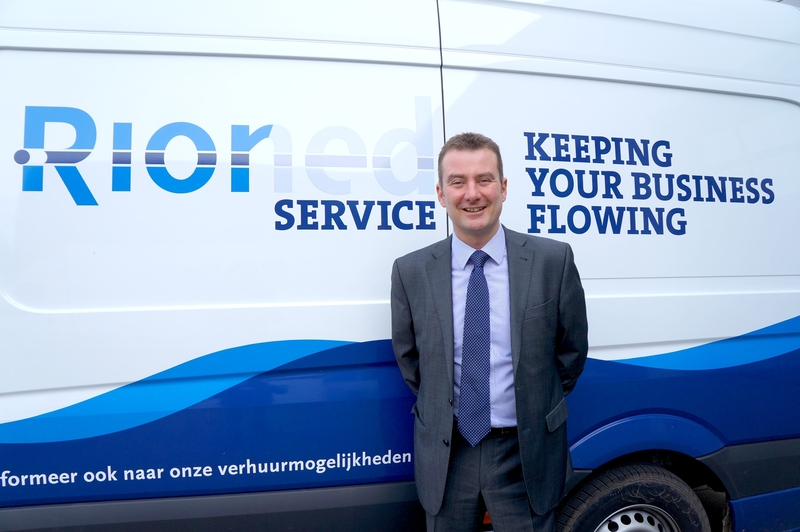 Rioned is delighted to announce the appointment of Andrew Wilson as UK General Manager. Andrew joined the company in early 2018 and will oversee all aspects of the business in the UK and Ireland. An experienced business leader with a background in vehicle rental and retail, he brings a proven ability to develop businesses and deliver results. Part of Andrew’s remit will be staff development and he has already initiated a number of changes to the staffing structure, including the promotion of Bob Dobson to Production Manager at the Keighley manufacturing facility: “Bob is an incredibly experienced engineer and I wanted to provide him with the opportunity to oversee production operations. “We’re also relocating Rioned customer services from Holland to the UK, with a new dedicated member of the team based in Mildenhall. I’ve spent a lot of time talking to customers and this was a subject that was brought up on a number of occasions. Getting to know the business and its customers have been a priority for Andrew in his first three months. He will be attending this month’s IFAT exhibition in Germany and is looking forward to meeting with customers at the company’s stand in Hall C.
Andrew joins the company at a time of growth in its UK market share. Rioned established its UK division in 2006 and has enjoyed year-on-year growth since then, with its innovative van-pack and combination units becoming the leading choice for utility sector companies across the UK. Andrew also intends growing the company’s rental fleet of LCV’s, equipped with high pressure jetting machines, and 7.5t Combi units. Is Your Business Ready for Stricter Emissions Regulations?